So, how do we convince deserving volunteers to let us nominate them and should we bother with it anyway? Is winning an award something we should boycott on principal or does it have a place? Perhaps awards are not exactly what we are aiming for, but if they are an avenue to tell a volunteer’s story, to shed light on our volunteers’ accomplishments, and to galvanize others, then awards can serve a purpose. And explaining that to a reluctant volunteer just might convince them to allow you to tell their story. “I just don’t want to do this for the wrong reason,” Emma returned skeptically. And so, with the assurance that a nomination was for reasons that would never include self-promotion, Emma agreed to allow her exceptional story to be told. She not only won, she caused others to get involved. A very wise person once told me that the secret to nominating volunteers for awards is to find the “angle.” What sets the volunteer apart? What obstacles has the volunteer overcome by volunteering? 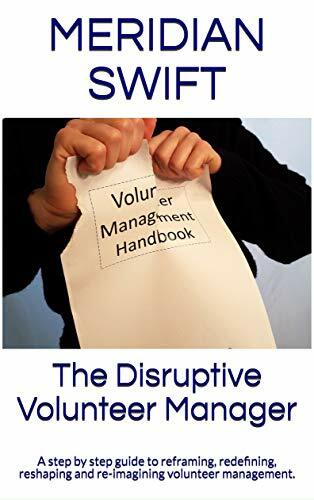 What has the volunteer done to initiate change, improve a program, or solve a problem? What about this volunteer’s story must be shared with others? Although most volunteers shy away from the spotlight, their compelling work can often motivate others to step forward. And if awards can work for us, then let the nominations begin! Absolutely Eileen! Can’t wait to hear about the awards-categories, etc. and the awesome volunteers who are nominated! Bravo Meridian! 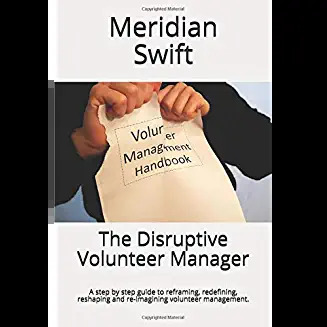 And we will continue to hold awards, National Volunteer Weeks, International Volunteer Days, and an International Day for Managers of Volunteers until the day somebody (and every somebody) finally ‘gets’ what volunteering is all about. Absolutely Sue! If we all work tirelessly, we can accomplish this! Thank you Eileen and can’t wait to hear about all the deserving volunteers! Looking forward to hearing about all the awards! Good luck to all the deserving volunteers! !